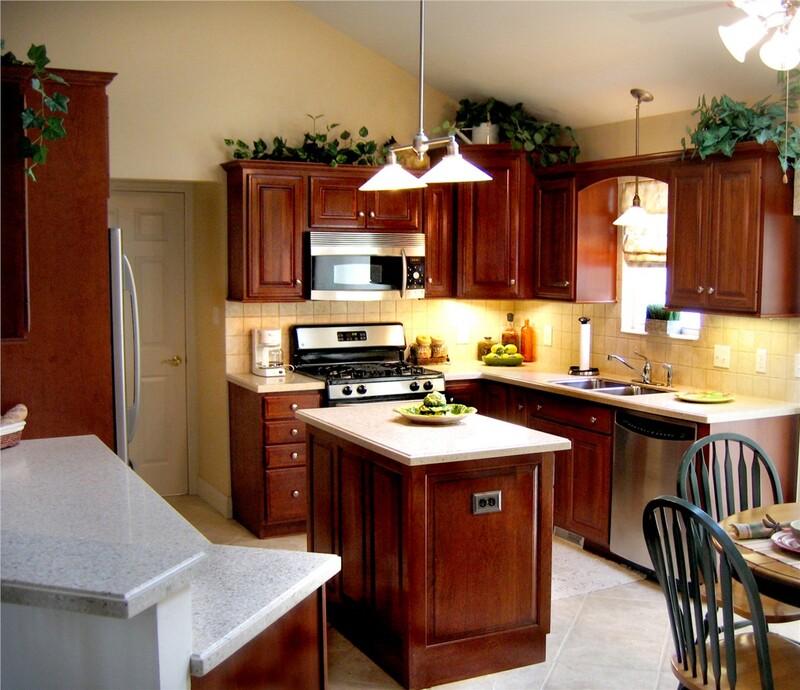 Design the kitchen layout of your dreams by upgrading to beautiful cabinets from Reliant. 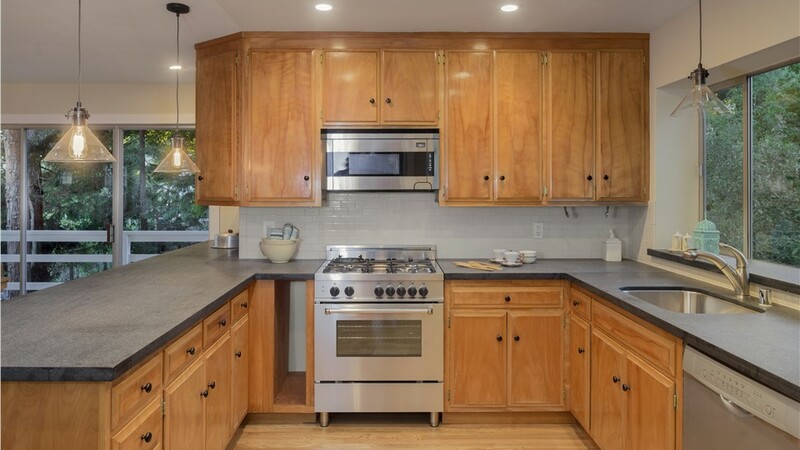 A kitchen remodel can increase the value of your home while also making it more functional, and upgrading your cabinets is an ideal place to start. 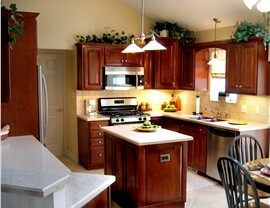 When you replace kitchen cabinets, you can keep the same configuration or completely change your kitchen’s layout. 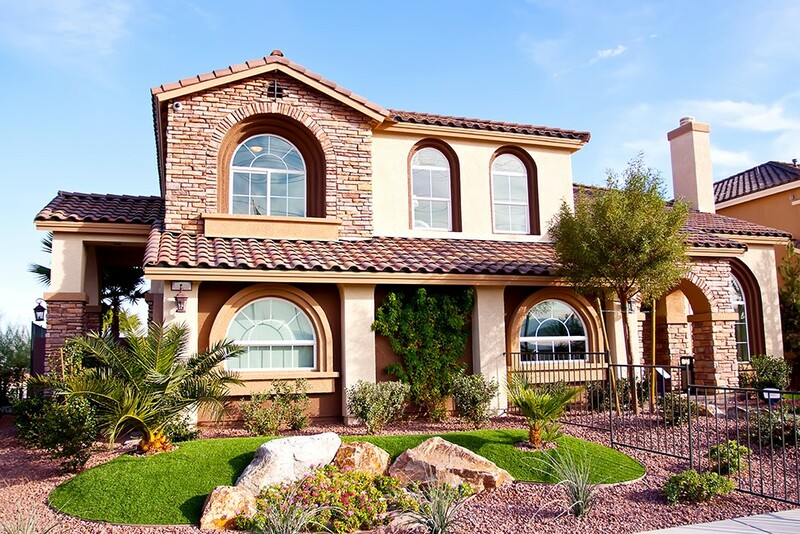 Such a big undertaking requires an experienced company at the helm of your project, and Reliant is the most trusted name in Phoenix, AZ for professional cabinet replacements. 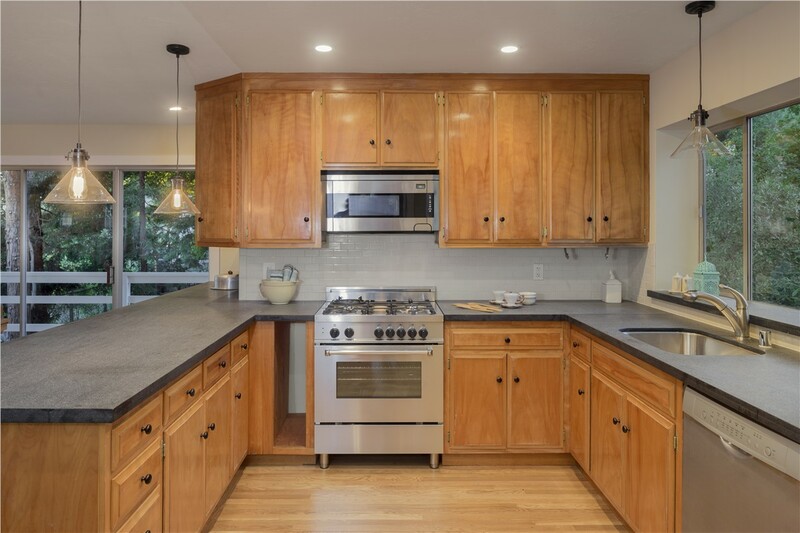 Cabinet Refacing: In some cases, refinishing your current cabinets can achieve the desired results at a fraction of the cost. While this option doesn’t allow for any kind of reconfiguring, it is an ideal choice if you are happy with your kitchen's current layout. 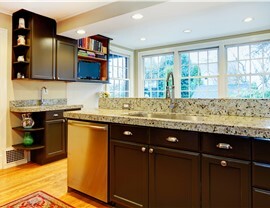 Kitchen Cabinet Doors: You would be surprised at how big a difference a small change like new cabinet doors can make! With Reliant, you can change the door style and finish of your cabinets—resulting in a whole new look for the most used room in your home. 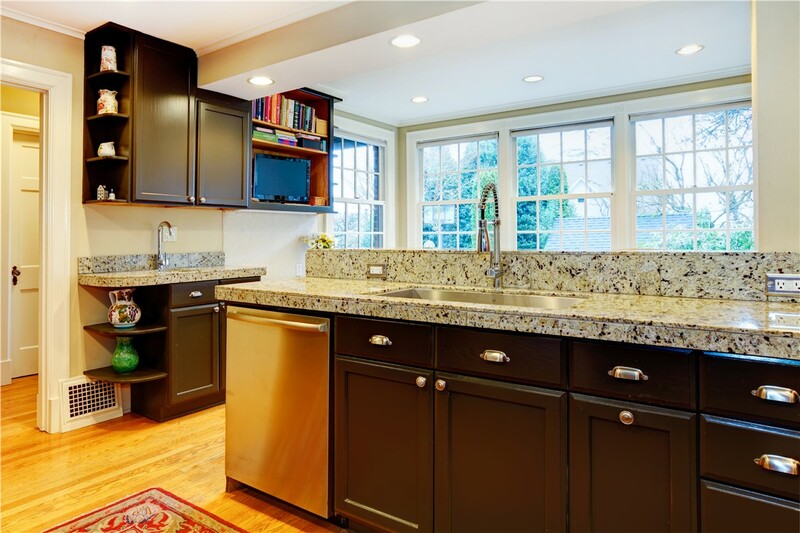 Cabinet Replacements: If you opt for full cabinet replacements, Reliant has the best products and designers in the business. 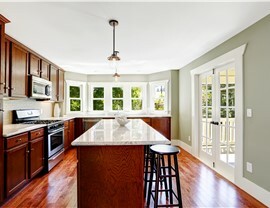 Let us help you transform your kitchen into the space you’ve always wanted! You don’t have to live with your outdated kitchen any longer! 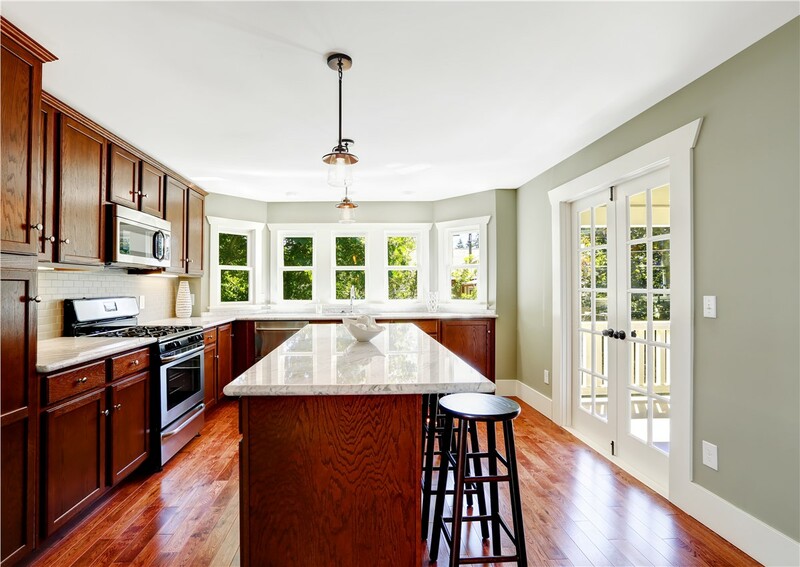 Contact the helpful professionals at Reliant to learn how our beautiful, affordable kitchen cabinets can make your home improvement dreams a reality. Give us a call or fill out our online contact form today to receive your free, no-obligation estimate.